beautybliz.com / Would You Wear Iron-On Hair Charms? 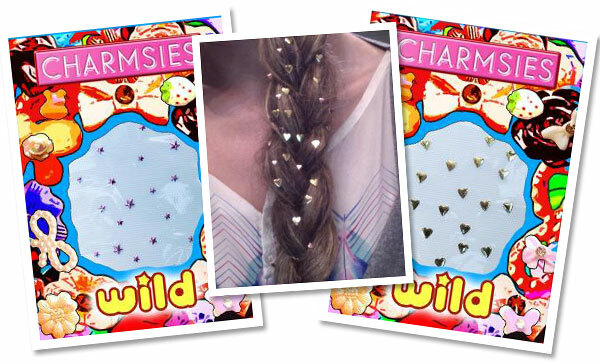 Would You Wear Iron-On Hair Charms? While scrolling through our Google Reader, we came accross this post from Nylon Blogs about these iron-on hair charms called Charmsies. It immediately brought us back to our childhood when the "cool thing to do" was apply purple streaks with our hair mascaras and get hair wraps at amusement parks. There was just something about a semi-permanent hair accessory that made us feel totally on trend. Charmsies look like something straight out of the 90s and although they have us feeling nostalgic, we're not too sure if we would rock them. 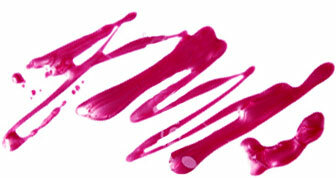 Charmsies are applied with a flat iron and last until your next wash. The images look super cool but in reality, we're feeling a bit too old for this look. If you're totally into it, check out the variety of different shapes and sizes here and Tweet us (@beautyblitz) a pic of your bedazzled strands!